The thyroid system plays an important role in our body as it influences the function of some most important body organs such as the heart, brain, liver, kidneys and skin. The thyroid gland is an important part of the endocrine system to produce, store, and release hormones into the bloodstream so the hormones can reach the body's cells. 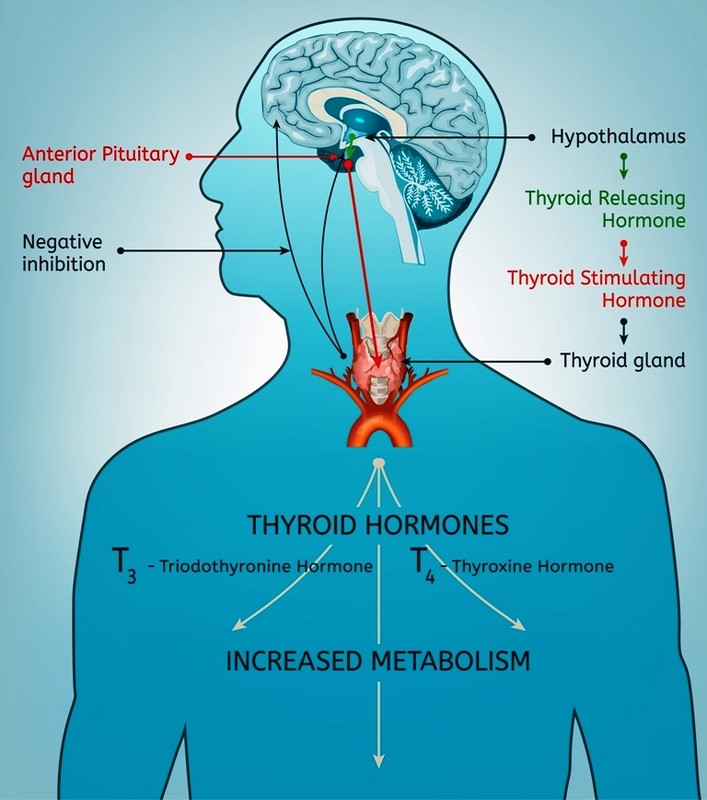 The thyroid gland works with two glands in the brain to maintain hormone balance. These are - hypothalamus and the pituitary. The hypothalamus produces TSH Releasing Hormone (TRH) that signals the pituitary to tell the thyroid gland to produce other thyroid hormones. 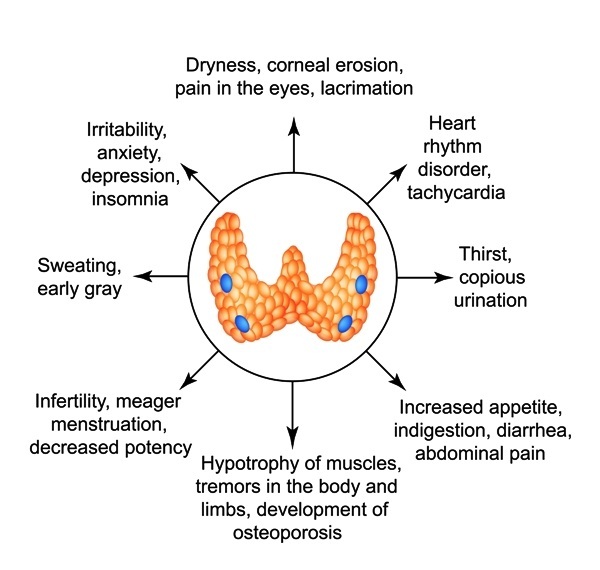 Over production of these hormones due to overactive thyroid leads to hyperthyroidism. 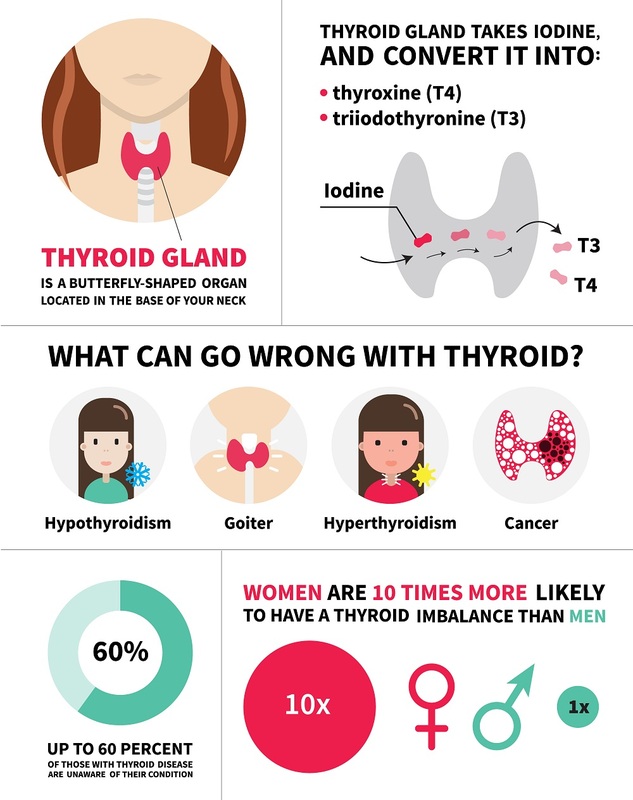 Toxic thyroid nodules lead to hyperthyroidism (an overactive thyroid). When a single nodule grows on the thyroid gland, it enlarges due to production of excess thyroid hormones. This causes hyperthyroidism. Surgery is carried out to remove excessive thyroid tissues and nodules to treat hyperthyroidism. 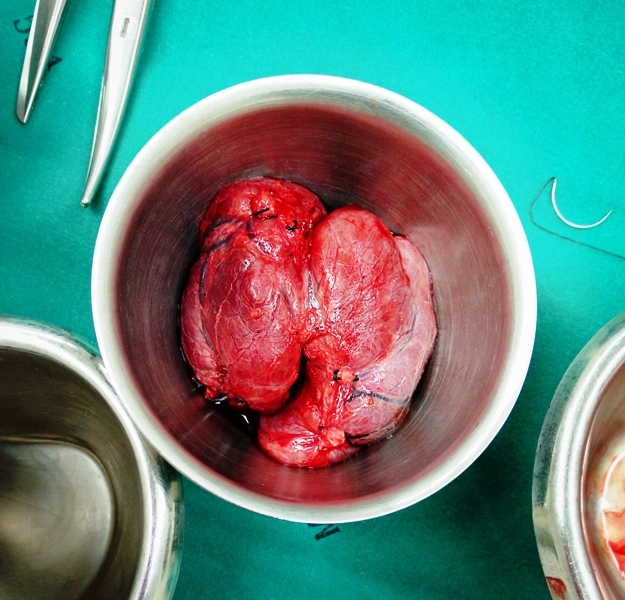 Removing thyroid nodules during thyroidectomy is also beneficial. Recurrence of the thyroid nodules can also be observed in some cases after surgery. In severe conditions, hyperthyroidism can cause atrial fibrillation, a dangerous arrhythmia which leads to strokes, as well as congestive heart failure. Preferred treatment for hyperthyroidism is radioactive iodine method. 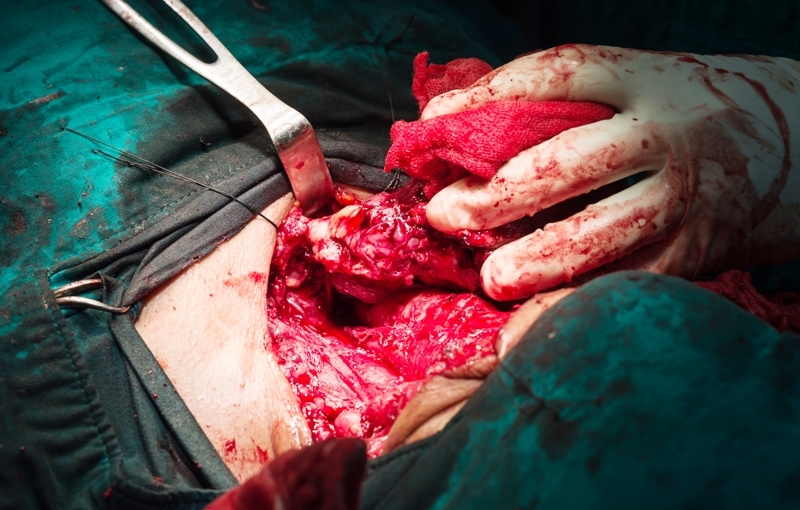 Total thyroidectomy is typically less recommended for an overactive thyroid or hyperthyroidism. This is because the surgical procedure adds on to some side effects or risks such as during thyroidectomy, your vocal cords and your parathyroid glands can get damaged or are removed. Thyroid gland is an essential part of our endocrine system that helps in regulating body metabolism. It is a butterfly-shaped gland which is located inside the front of the lower neck. Thyroid gland can be removed via surgery to treat thyroid disorders, such as cancer, noncancerous enlargement of the thyroid (goiter), overactive thyroid (hyperthyroidism), etc. Hyperthyroidism occurs when the thyroid produces too much hormones (tetraiodothyronine (T4) and triiodothyronine (T3) or both). 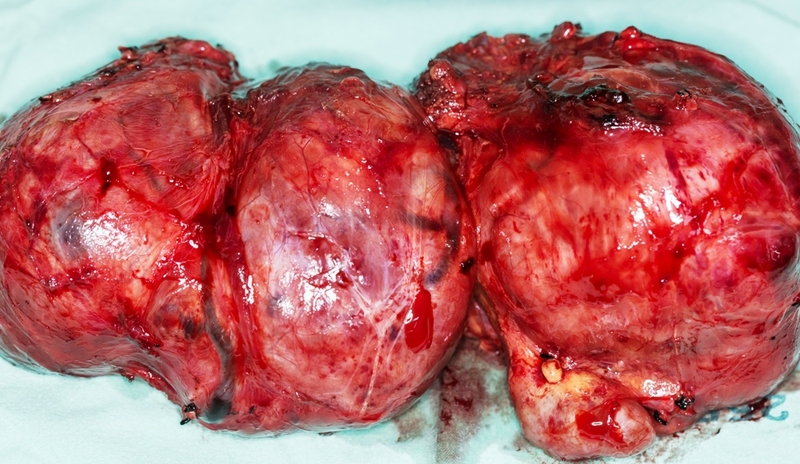 The thyroid gland appears to be visibly enlarged during this state. In the beginning, many patients do not experience any symptoms and therefore do not get diagnosed with hyperthyroidism until it is more advanced. 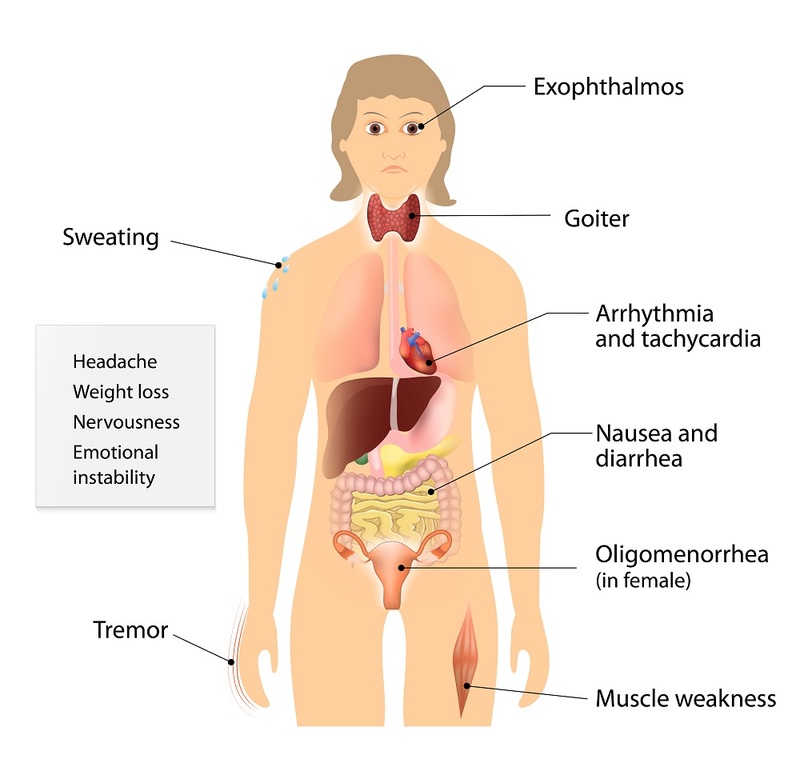 Appetite change, difficulty in sleeping (insomnia), fatigue, changes in bowel movement, heart palpitations, heat intolerance, sweating, irritability etc are some common symptoms of hyperthyroidism. Your doctor will do a physical exam, look at your symptoms, and order certain thyroid tests to diagnose the condition. Symptoms of Graves' disease include such as anxiety, hand tremor, heat sensitivity, weight loss, puffy eyes and enlarged thyroid. Graves' disease involves an overactive thyroid gland and results in an overproduction of thyroid hormones, or hyperthyroidism. It is an autoimmune condition. The thyroid gland is a key part of the human endocrine system. It works with your nervous and immune systems to control your body's metabolism. Thyroid problems are quite common now. According to an estimate, more than 12 percent of the U.S. population will develop a thyroid condition during their lifetime.